NEW! Explore the Plasmid Viewer add-on to make your website awesome. Save time by making fewer mistakes simulating your cloning experiments, using our intuitive guidance. We support Gibson Assembly and Restriction Ligation methods. 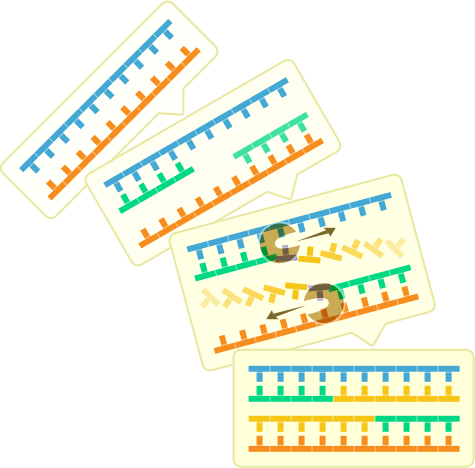 Simultaneously align all your chromatogram files (.ab1, .scf) against your template sequence. Locate and correct errors instantly. 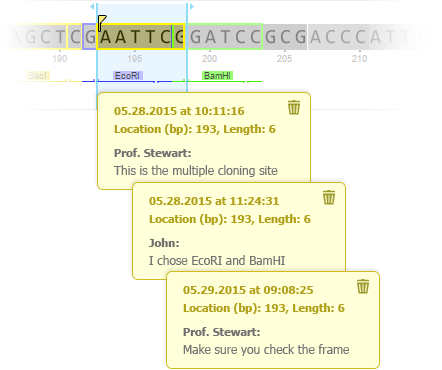 Seamlessly auto-annotate raw sequences and FASTA files. Use our extensive annotations library or add your own. One place to create projects, manage and share your data. Easily import your data from VectorNTI, SnapGene, ApE, Clone Manager and more. Create effectively and connect with others. Securely share data and ideas with your colleagues. Enable them to review your project and comment on it. We've created a unique online experience and downloadable application for you to use. Sync all your data from Windows or Mac automatically & access it from anywhere. Optimize your design process – save time! "Biology has long been waiting for the industrialization of DNA Design tools. There are huge productivity gains to be had from this transition. The good news is that Genome Compiler had that vision and the tools are here today." 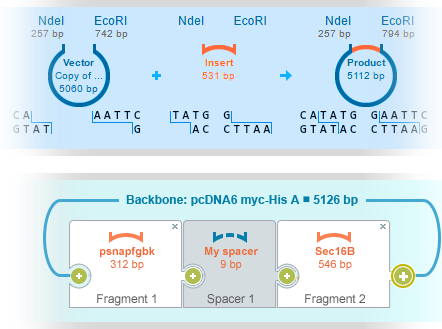 "I am excited to use Genome Compiler's combinatorial tools to plan my library assembly. 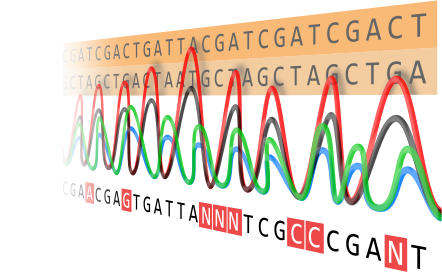 I find the software very easy and intuitive to use for carrying out DNA manipulations. I especially like working with the amino acid mutation tool, and the new restriction sites dialogue to save and organize my restriction site groups." 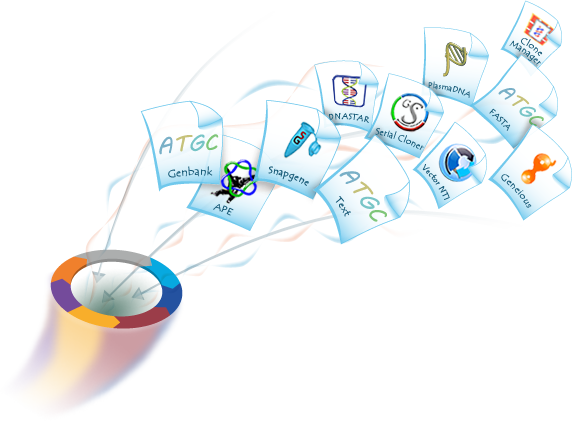 "Genome Compiler is the complete package for molecular biologists. I find it very intuitive compared to other software and really like using the cloning wizards for guiding my cloning designs." "It's nice to know that your company is interested in tailoring your software to actual users. I will definitely spread the word about Genome Compiler." START USING GENOME COMPILER TODAY!